We have the best intelligent lighting control boards for do-it-yourselfers. Check us out! We were established in 2005 and are dedicated to providing high-quality and reasonably priced dimmable light controllers. 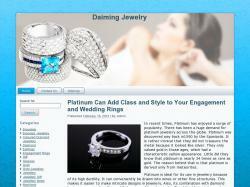 Daiming Jewellery has over 30 years of experience in Jewelry industry, we sell only fine jewelery e.g diamonds, gemstones, necklaces, engagement rings, wedding bands, etc. Wohl24.de: Eshop für ausgesuchte kosmetische Produkte. Herzlich willkommen bei dasaNet.de!dasaNet hat es sich zum Ziel gesetzt, günstige IT-Services für kleine Unternehmen und Privatanwender im Raum Düsseldorf (Gerresheim) anzubieten.Unser Motto:Keine Zeit? Keine Lust? Keine Ahnung? Kein Problem! Bavimo se prodajom i servisom raÄunarske opreme. Imamo kompjutere, komponente, Å¡tampaÄe, digitalne fotoaparate po najpovoljnijim cijenama u Crnoj Gori. OmoguÄ‡avamo kupovinu na rate u vidu potroÅ¡aÄkih kredita kod poslovnih banaka. 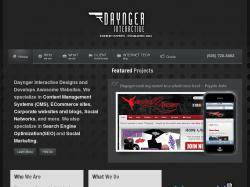 Daynger Inc. - Streamlining Open Source Technology.  Independent business and strategy consulting business whose mission is to help clients capitalize on the strategic, technological, and financial benefits of open source software. Our shop uses the Dutch translation pack. We sell lingerie (women's undergarments) in Belgium (or even Benelux). 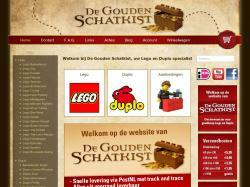 Dutch Toy Store with Webshop. 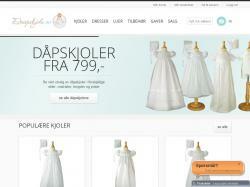 Specialized in quality and wooden toys. Design by M. vd. 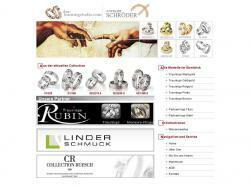 Tol and Spiekman Digital Services.